Recently moved home or just fancy a freshen up in your current abode? 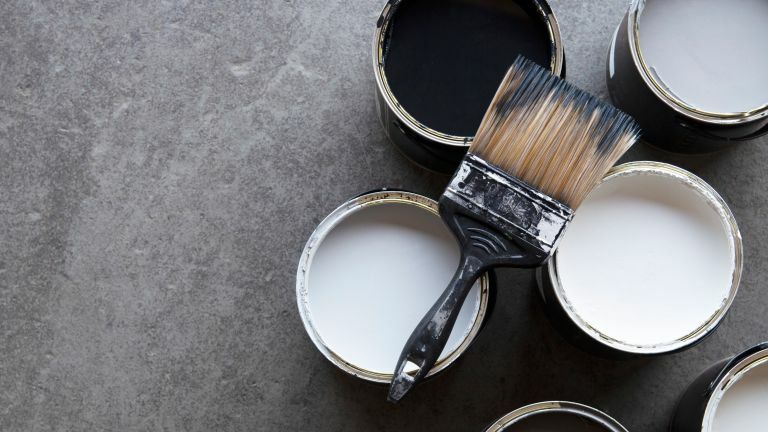 Here are the very best paint deals to ensure you don't over spend. From buy one get one free offers to two pots of Dulux paint for £32, we bring you the cheapest paint deals to save you money this April. Looking for more deals? Head to our deals hub page for the best bargains and discounts on everything from garden furniture to mattresses. If you're after some decorating advice, head to our paint and decorating hub pages. Here at Real Homes, we know a thing or two about good paint. We've got tons of features on the best paint colours for every room and even how tos for complete beginners to follow. Below, we've listed a few of our most helpful painting features to get your started. Not found the paint deal you was looking for? Scroll for the best prices on all types of paint from kitchen paint to outdoor paint and primer & undercoat.